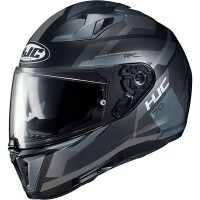 Price Range £179 - £200Price RangeSimply drag the slider bar to set your price range. 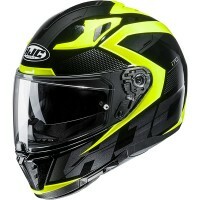 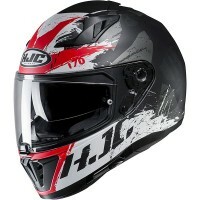 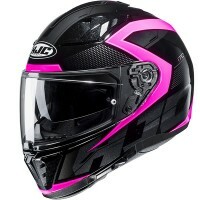 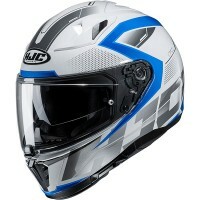 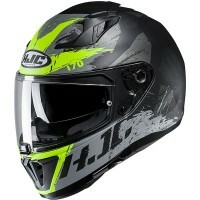 The HJC i70 is constructed from a lightweight polycarbonate, ideal for touring and city riding. 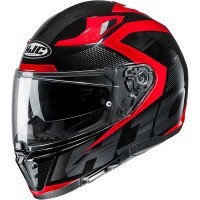 The i70's ventilation system is second to none with its five lower and upper vents, which ensures the heat and humidity is pushed out of the helmet. 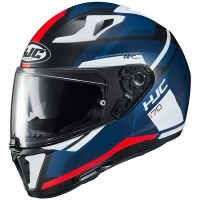 It also features a wide visor, drop down internal sun visor and Pinlock anti-fog lens. The i70 provides optimal vision and comfort for all rides and weather.